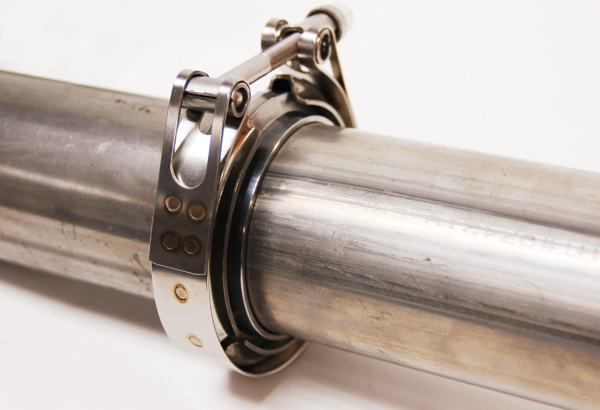 V-Band Clamps/Couplings offer effective fastening solutions in a wide range of applications including pumps, engines, exhaust systems, filters, and food and chemical processing equipment. 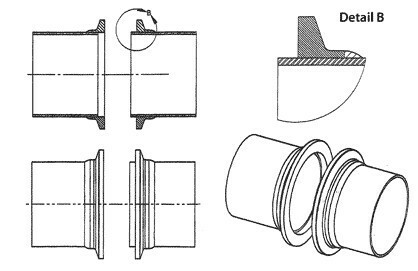 Because V-Band Couplings can be easily assembled and disassembled, they are often used on equipment that requires frequent service or maintenance. Clampco makes it easy to find the exact V-Band Clamp/Coupling for your application. More information If you have any enquiry about quotation or cooperation, please feel free to email us at sales@shifeng-metals.com or use the following enquiry form. Our sales representative will contact you within 24 hours. Thank you for your interest in our products.